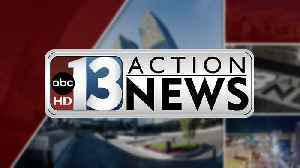 North Las Vegas police are investigating a deadly shooting in a parking lot near Lake Mead Boulevard and Civic Center Drive on Monday evening. 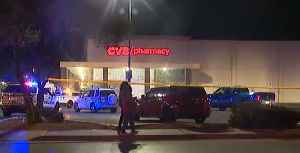 One person was shot and killed in the incident with a suspect on the loose. 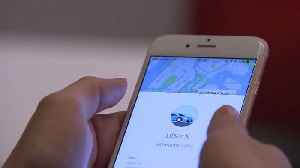 Rideshare apps Uber and Lyft are rolling out safety messaging and features to increase awareness for riders and drivers after a high-profile murder of a South Carolina college student. Uber began..
Las Vegas officers are building stronger relationships in Chinatown. 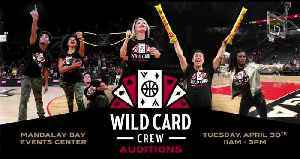 Las Vegas Aces holding dance crew auditions on April 30, 2019. 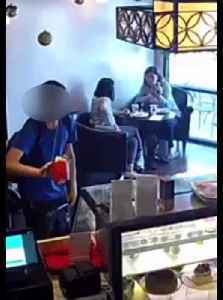 Two businesses in southwest Las Vegas say three youths were caught on camera stealing tip money and vandalizing property at their establishments. 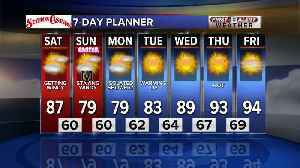 The incidents happened near Durango Drive and Warm..